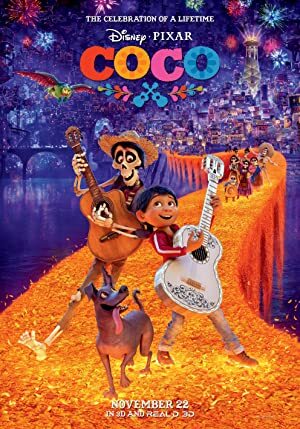 YARN finds the best video clips from "Coco" by social media usage. YARN indexes every clip in TV, Movies, and Music Videos. Search and share clips with friends in any app. Dimple, no dimple. Dimple, no dimple. I don't care if I'm on some stupid ofrenda. I don't want to be in this family! There. No guitar. No music. What are you doing with that... Give it to me! - MIGUEL: Tia Rosita? - Si.